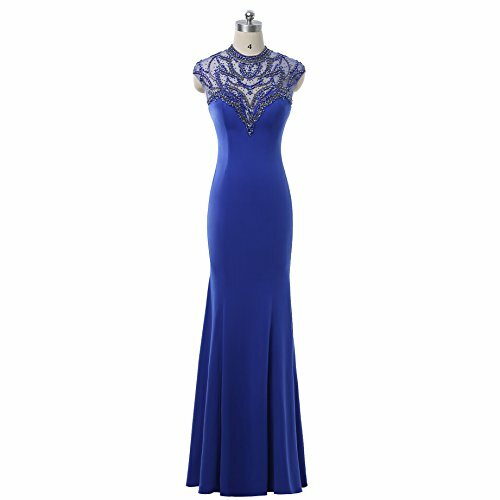 Angelalove mother of the bride dresses other special occasions. 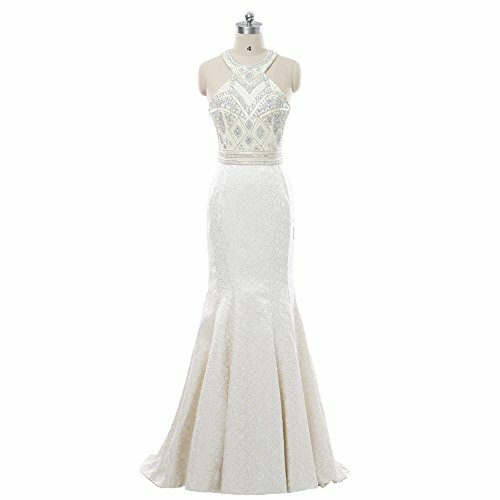 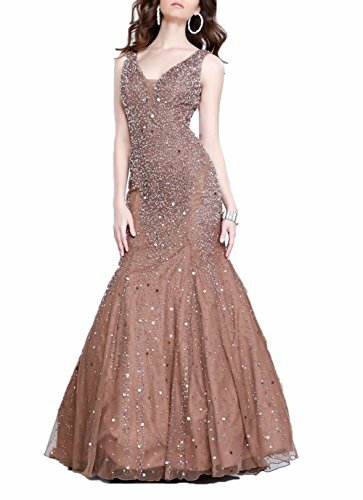 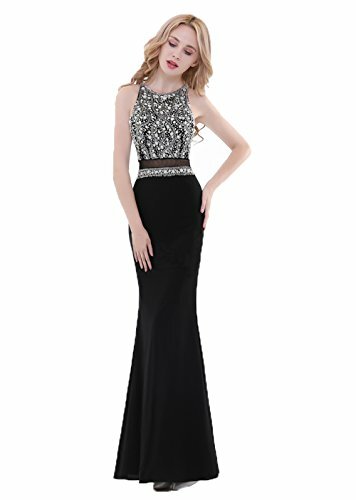 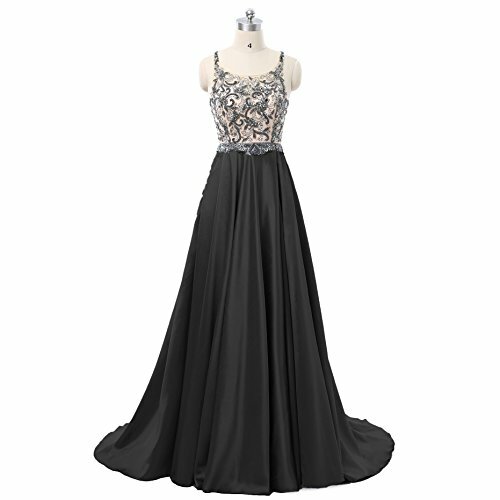 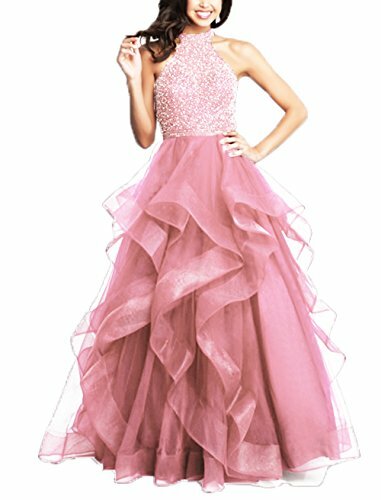 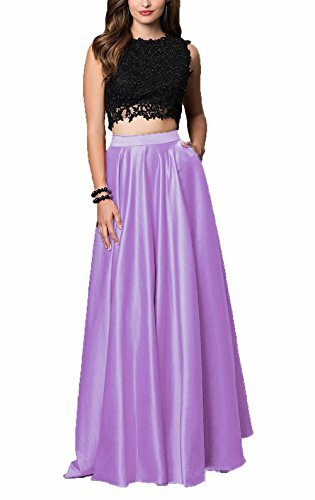 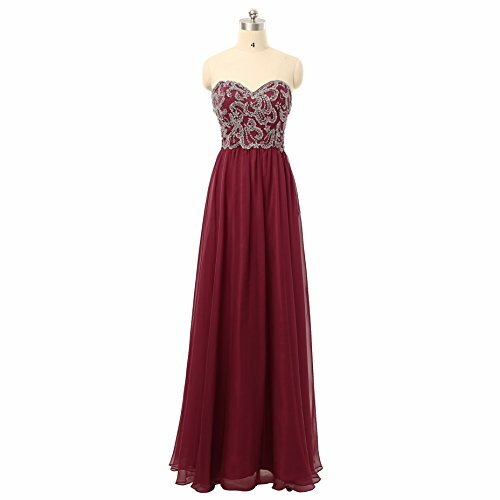 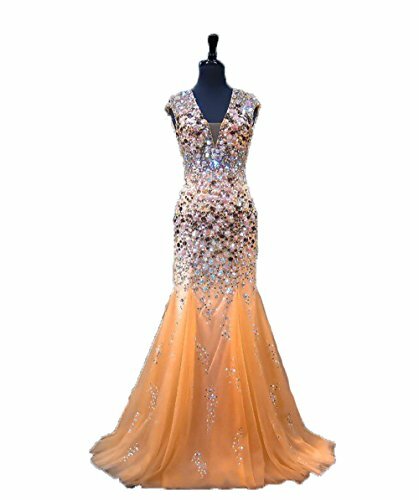 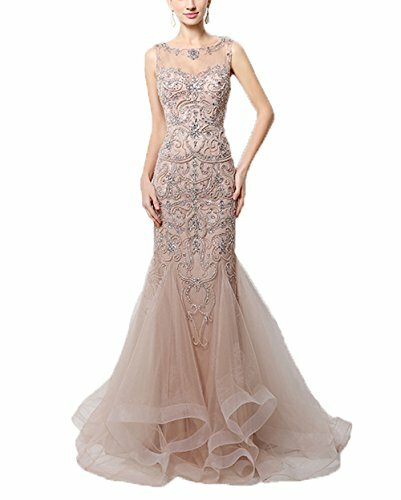 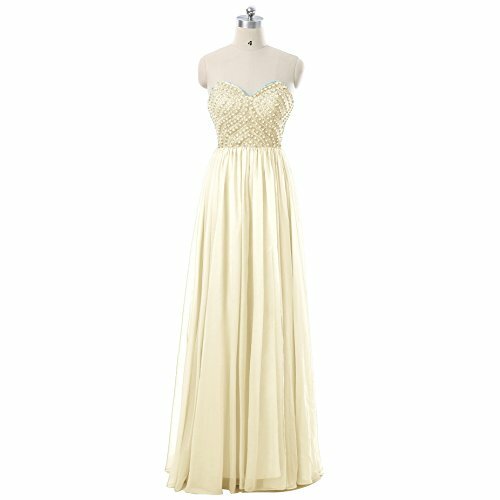 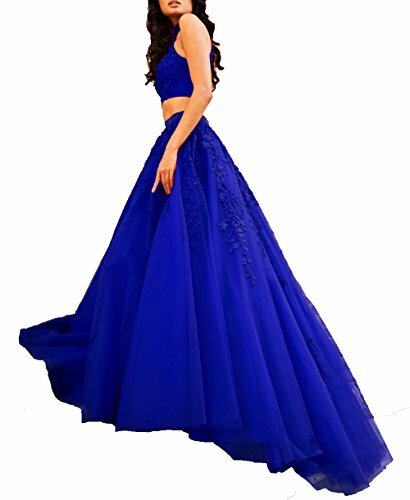 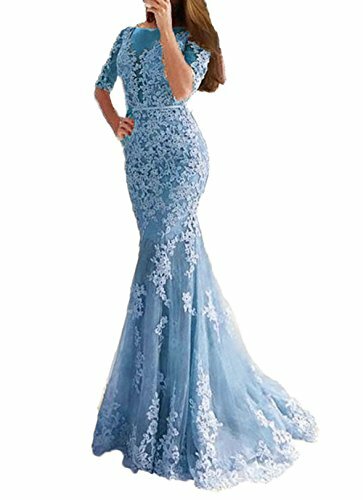 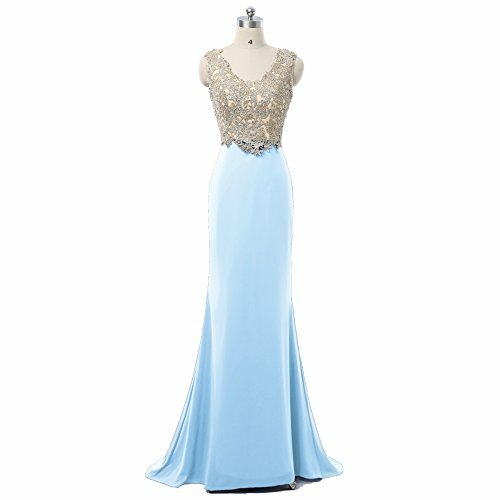 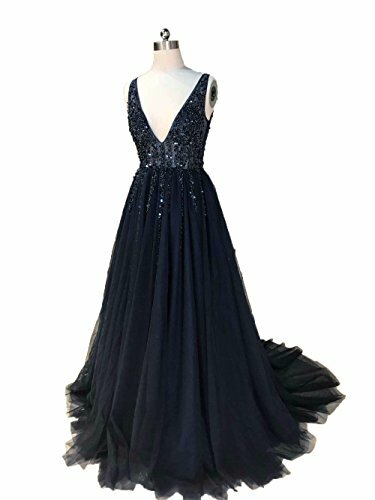 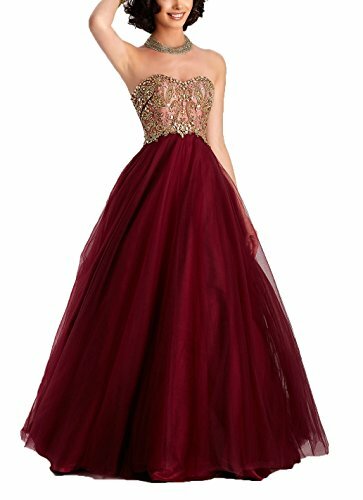 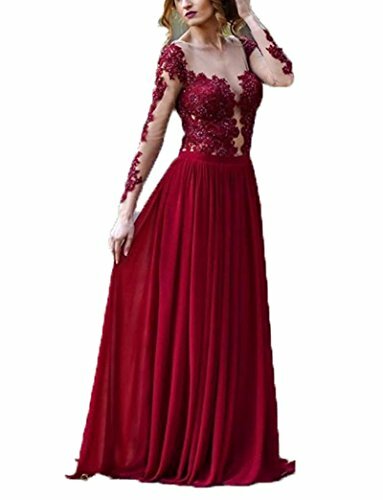 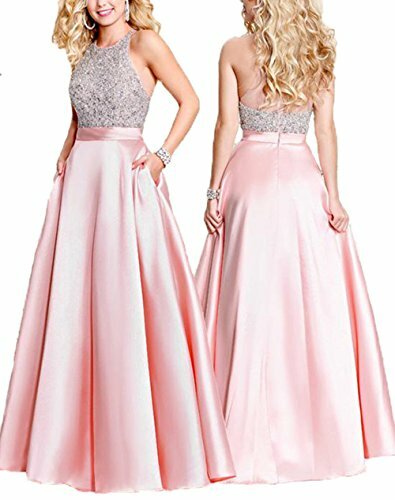 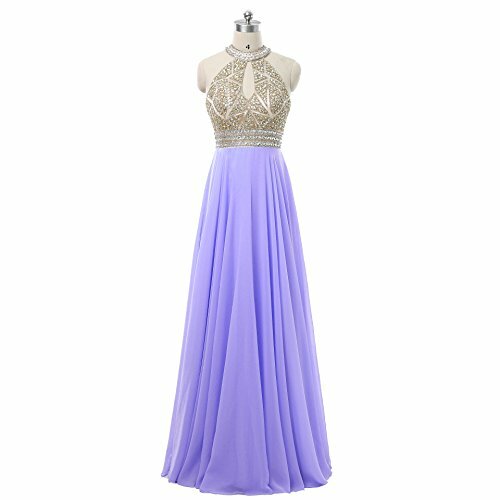 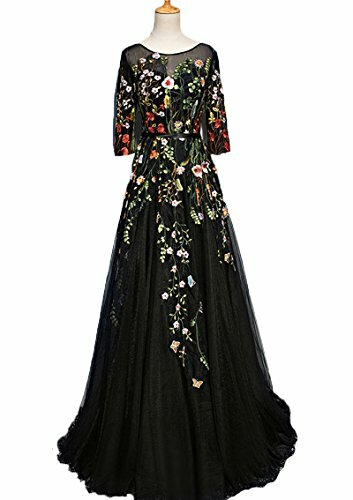 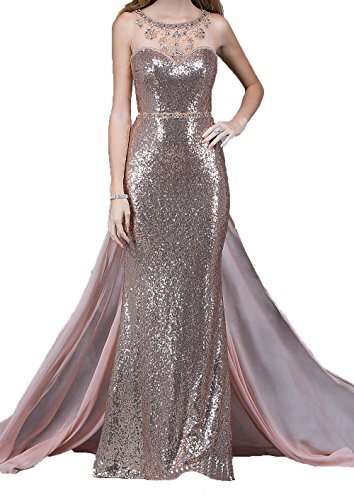 For modish look two piece side split, mermaid gowns, elegance spaghetti sequins, long prom, elegant long chiffon, beadings scoop, A-line appliques, long chiffon beadings, v-neck mermaid, halter neck beaded. 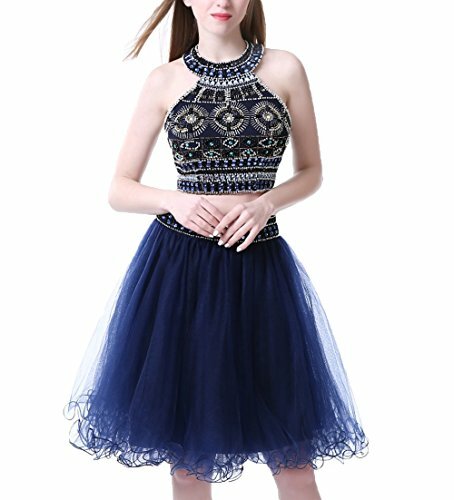 Easy to care your dress. 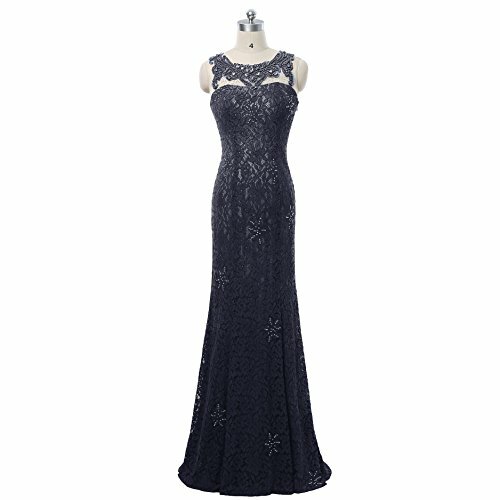 to make your dress fittest please select size carefully. 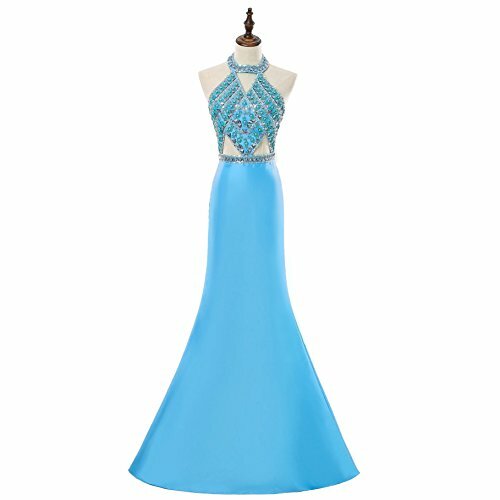 You can chose color for your dress as you like. 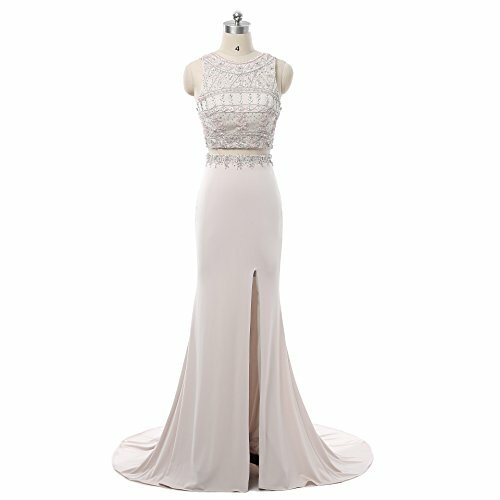 You can return your dress without any cost. 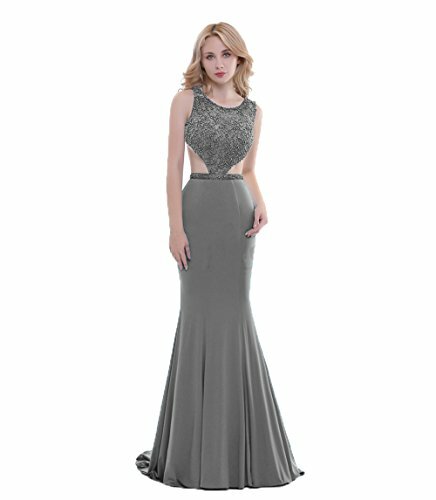 Enjoy shopping today!